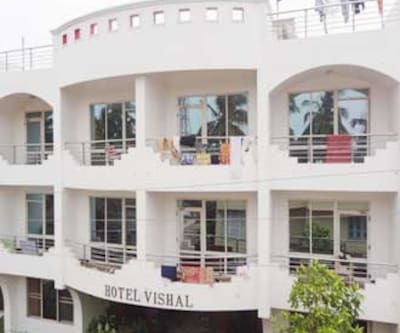 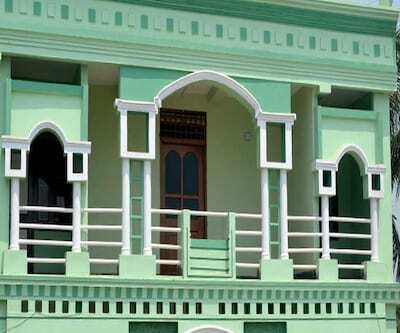 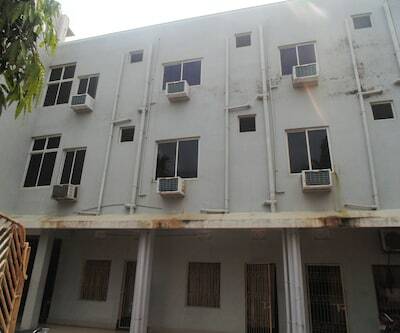 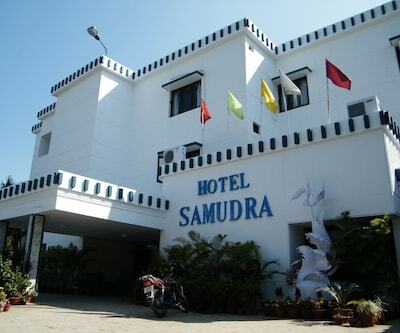 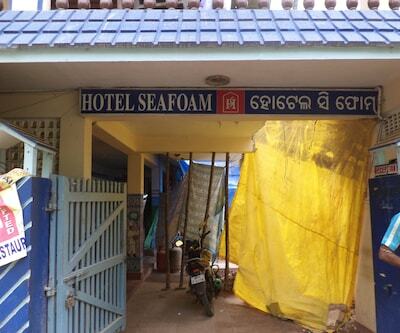 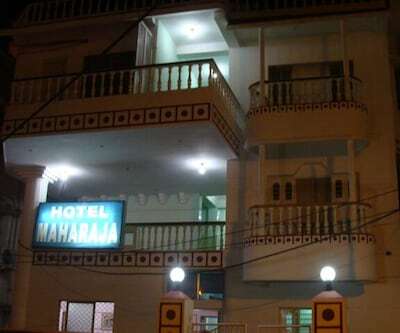 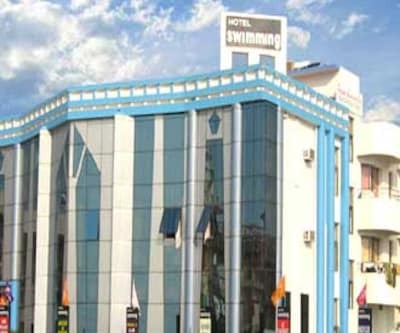 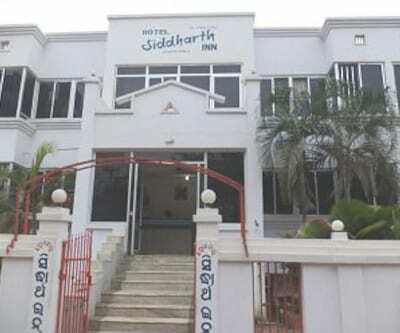 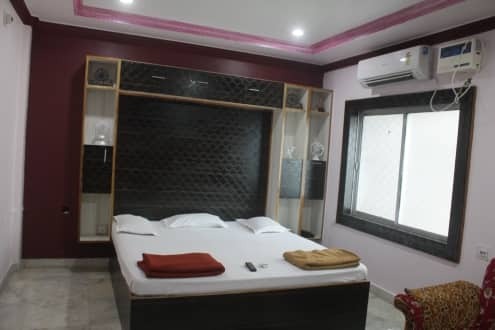 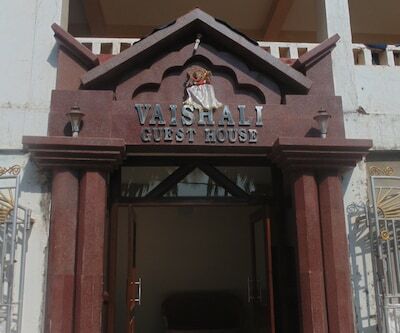 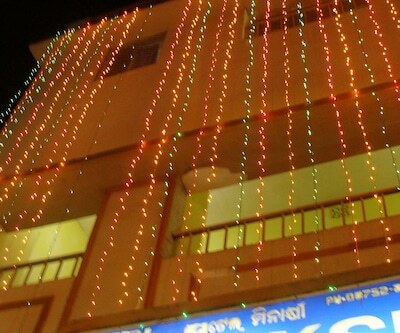 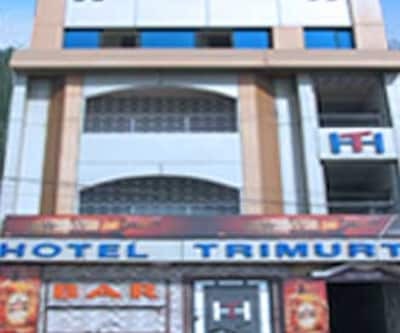 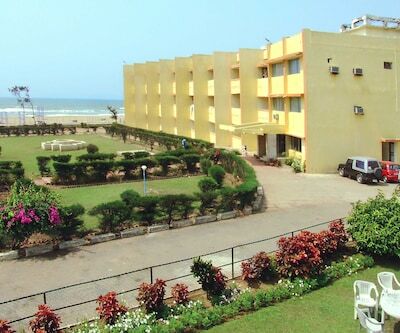 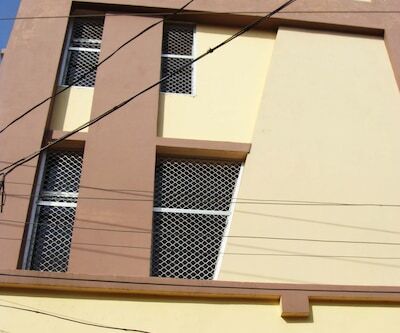 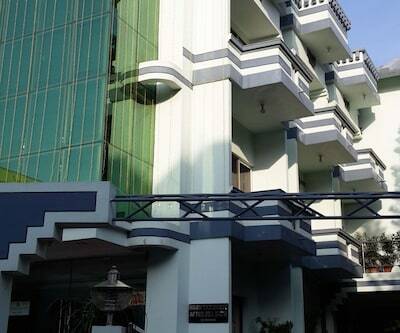 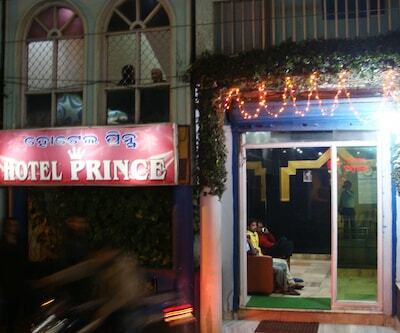 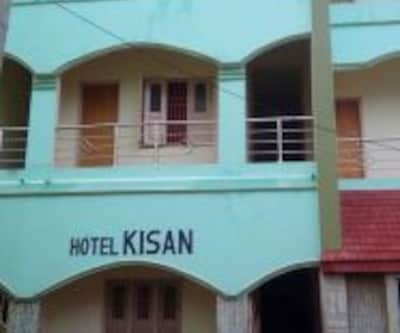 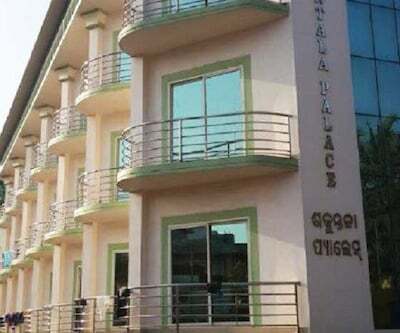 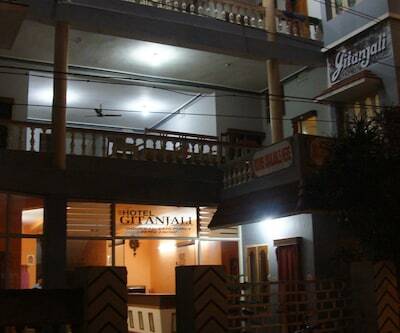 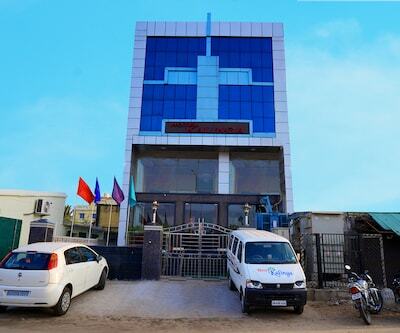 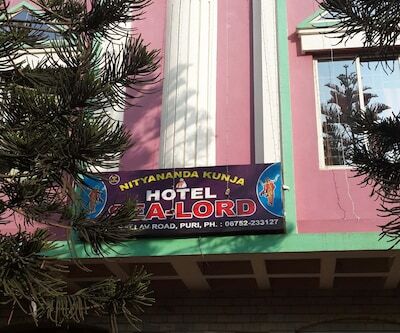 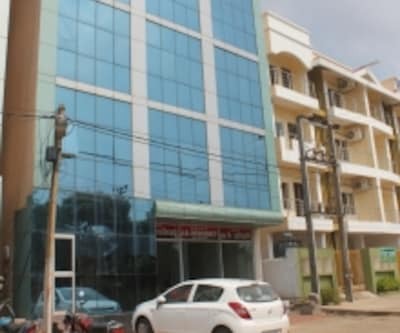 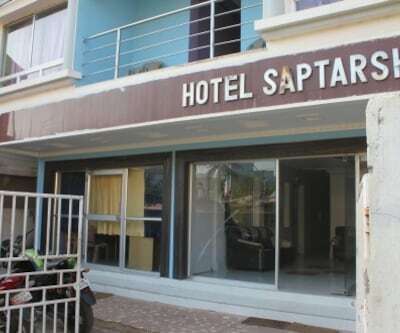 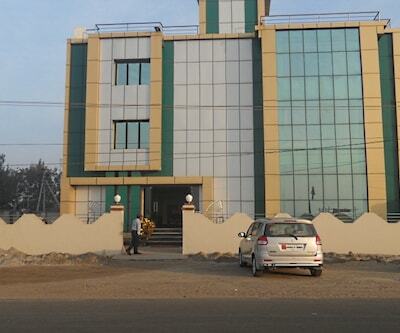 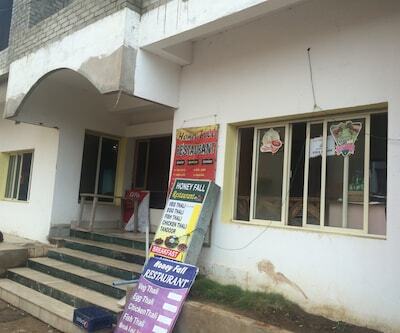 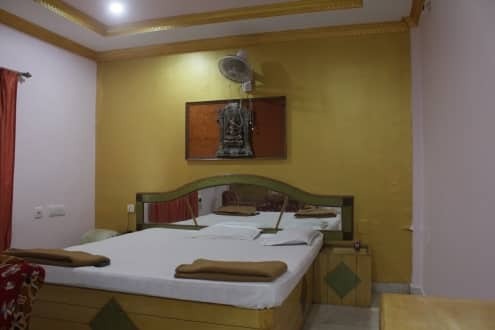 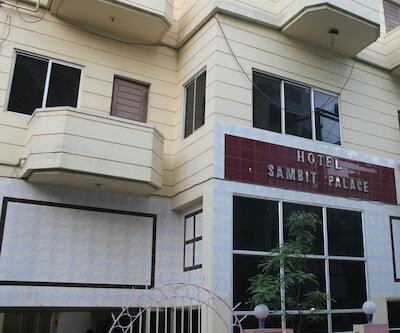 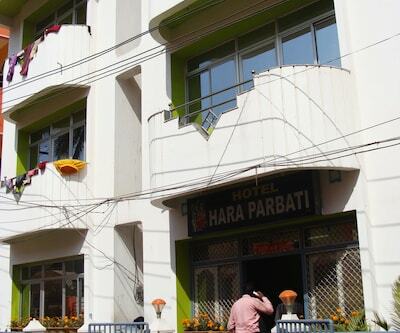 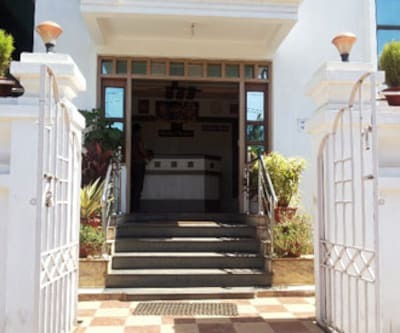 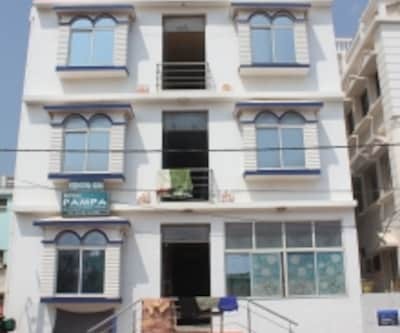 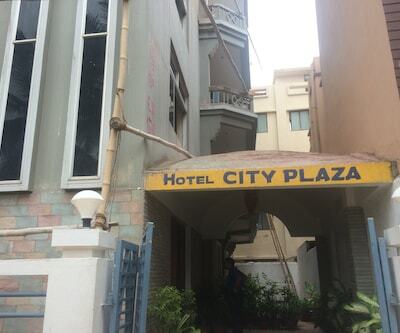 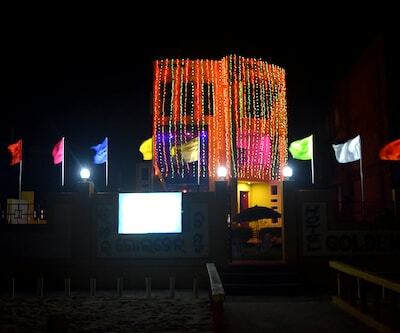 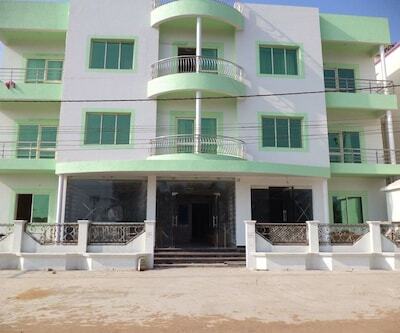 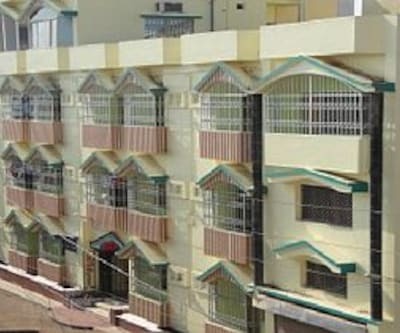 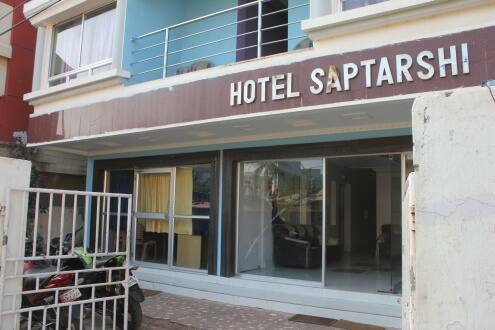 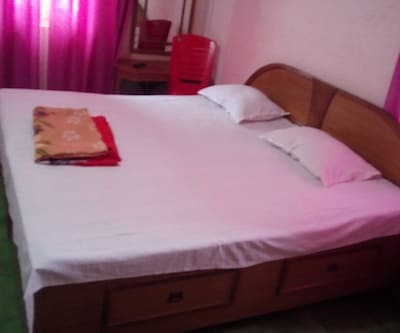 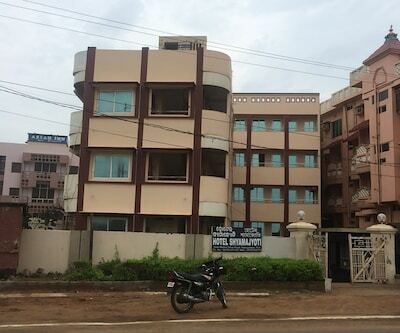 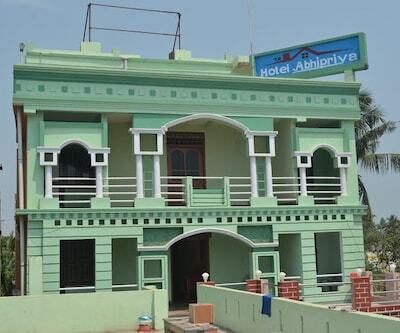 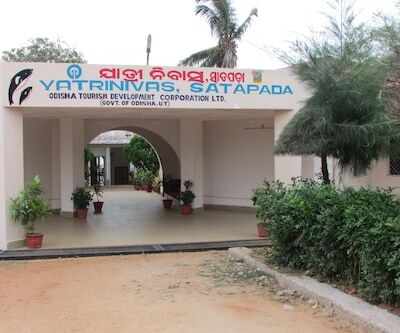 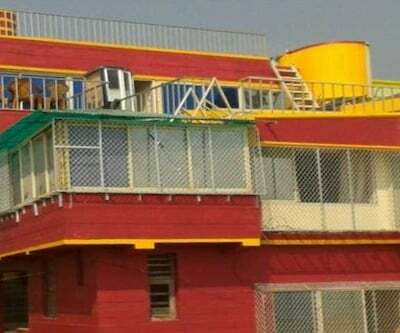 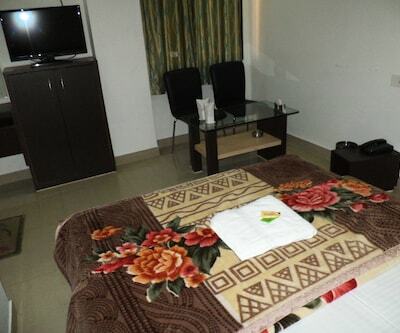 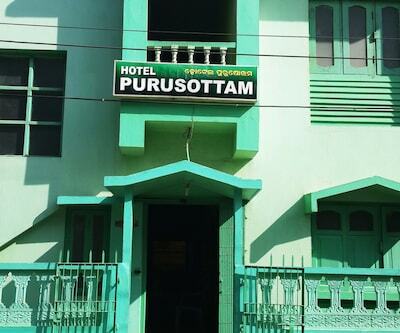 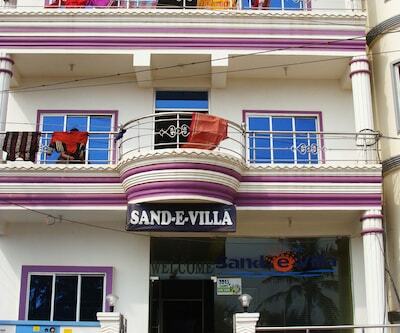 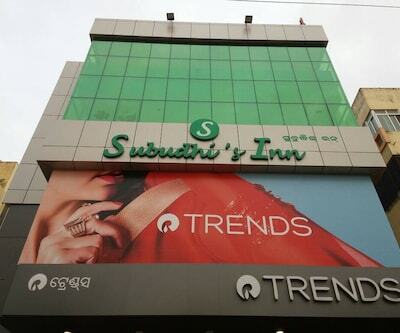 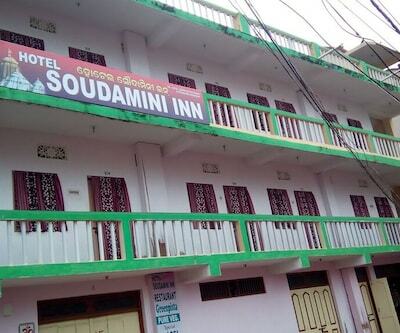 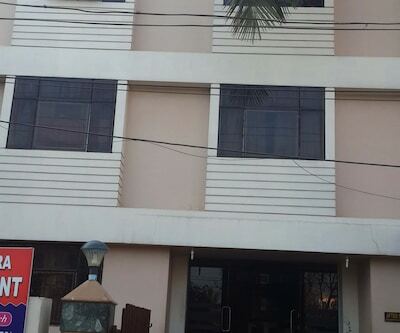 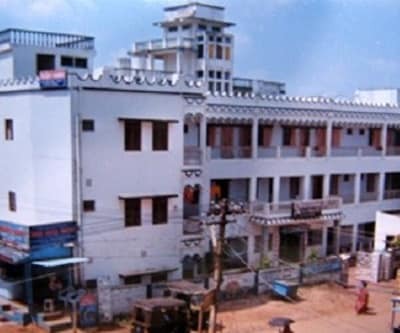 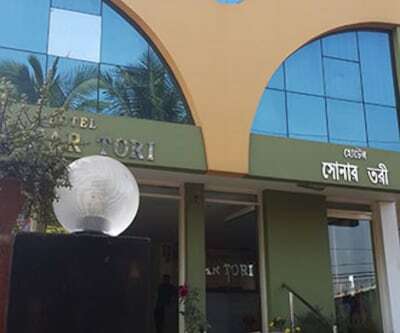 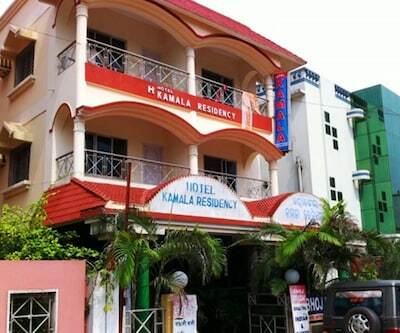 Situated few steps away from the beach, Hotel Saptarshi is rightly placed in Puri, known for beaches and holy shrines. 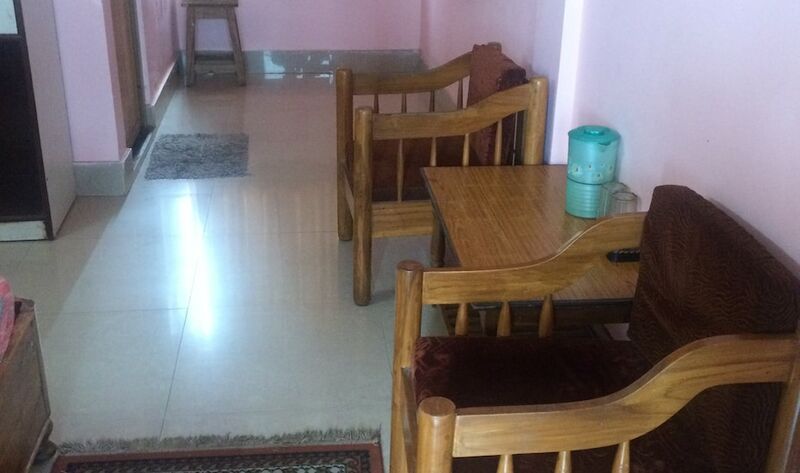 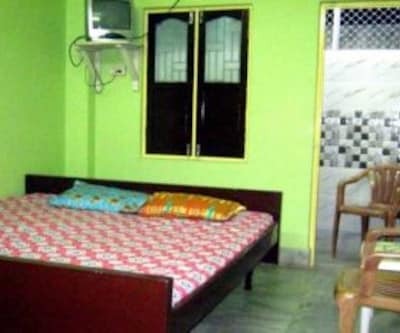 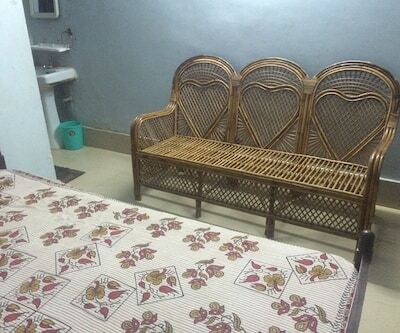 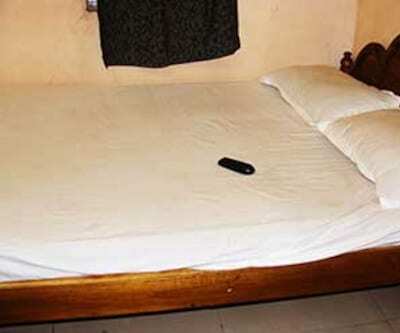 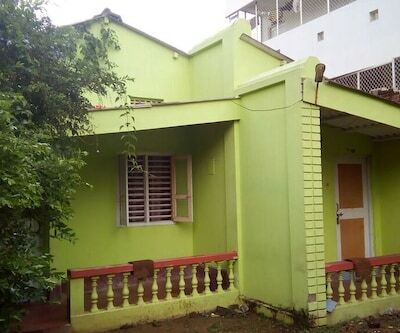 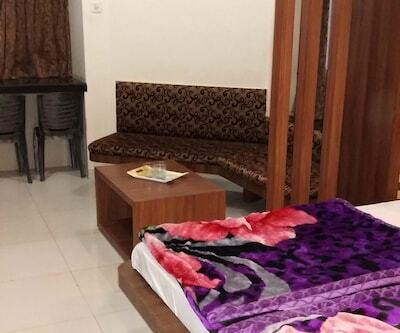 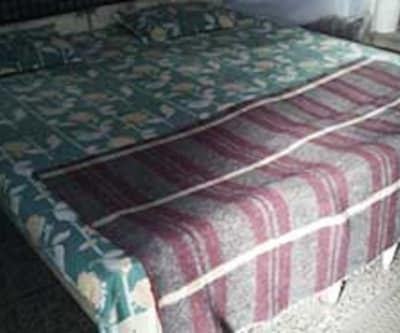 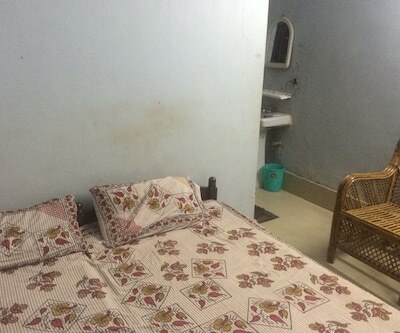 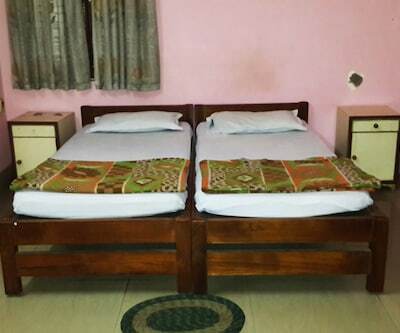 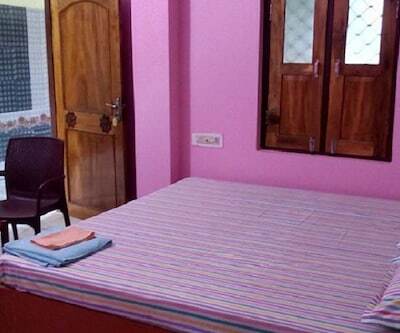 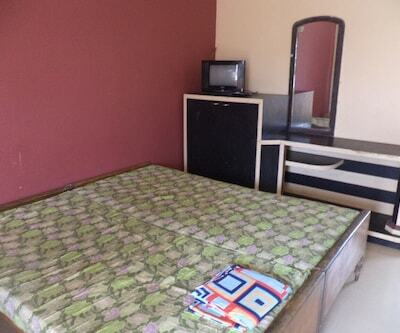 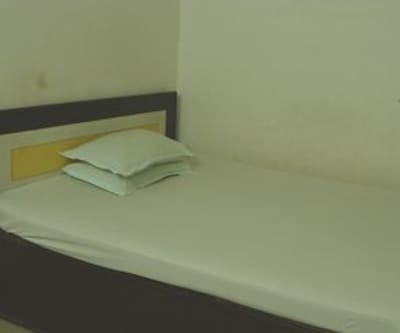 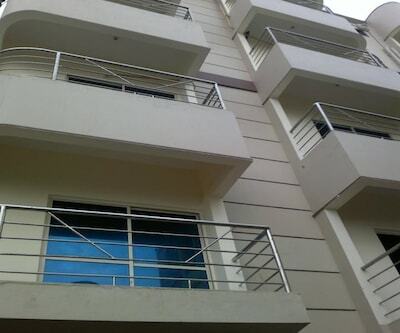 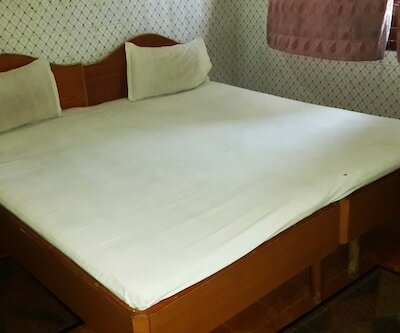 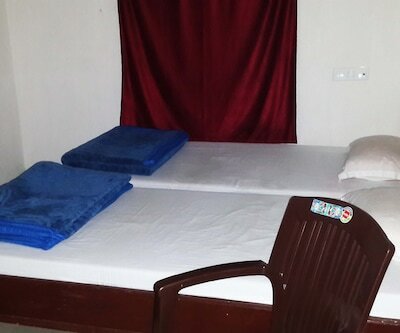 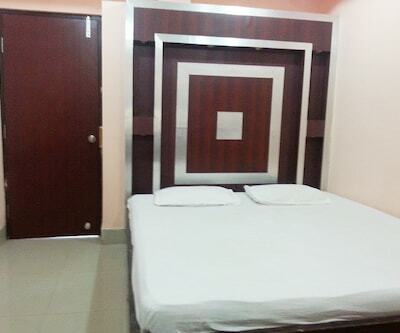 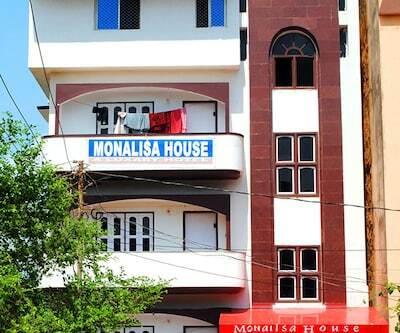 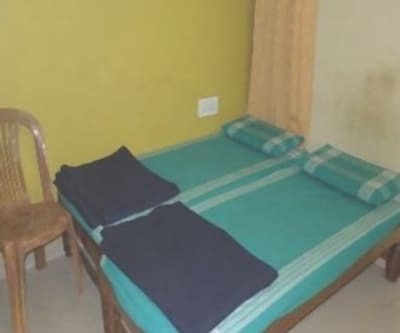 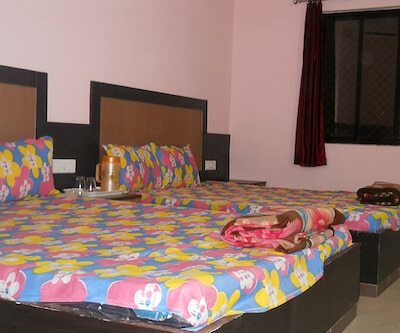 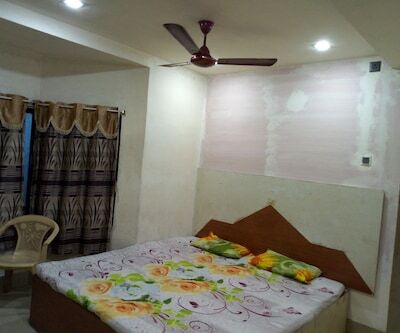 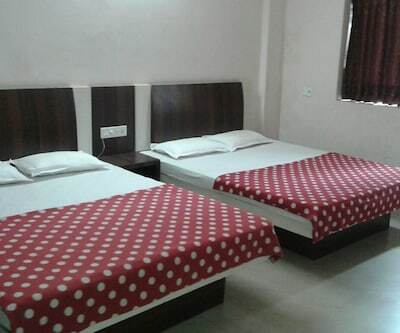 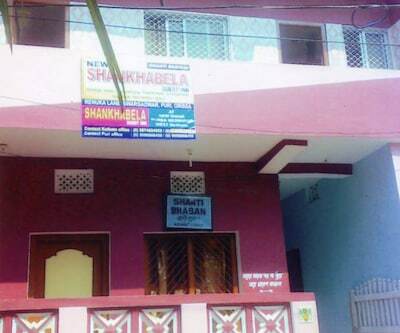 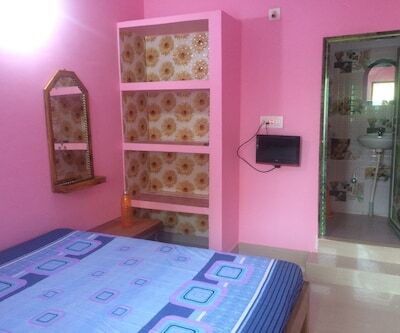 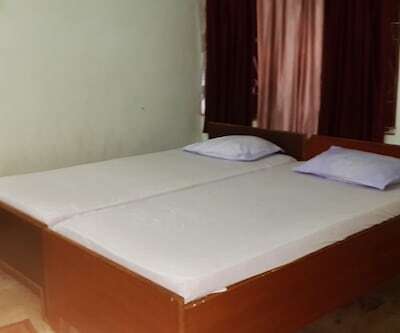 Each room comes fitted with standard amenities like a television and an attached bathroom. 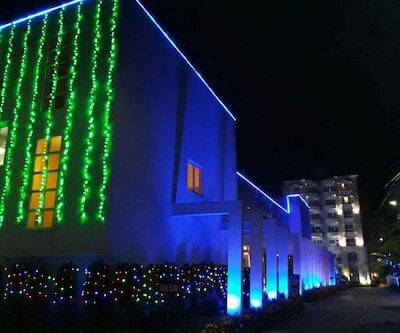 While enjoying the mystic surroundings, guests can also avail facilities such as front desk which operates all round-the-clock, dining at the in-house restaurant and secure car parking space.